Being innovative is the key to be success for startups. 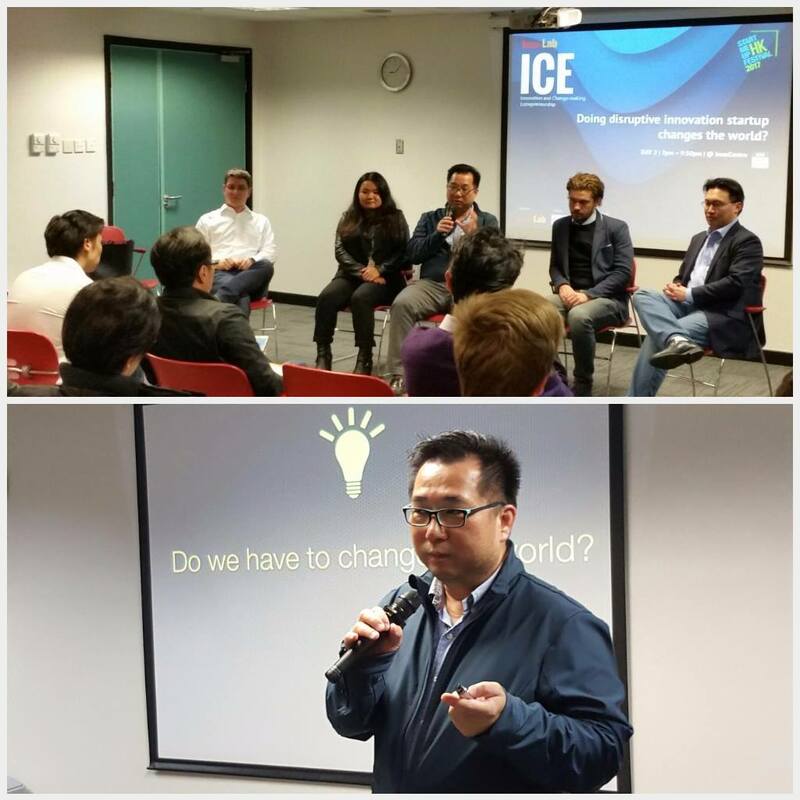 Keith, our Vice President, was invited to take part in Incu-Lab ICE Days (Day2 – “Doing disruptive innovation startup changes the world?”) to share his experience about innovation and entrepreneurship. Doing disruptive business could be a new way to you too!